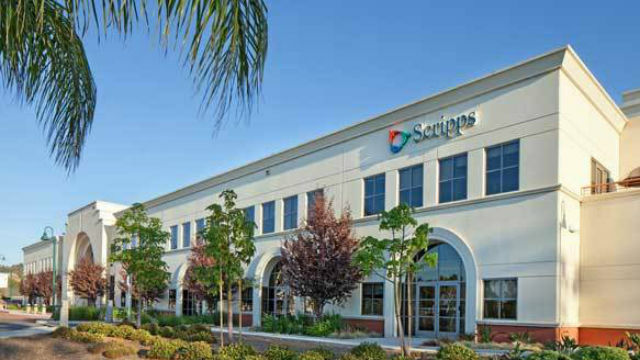 Scripps Health announced plans Tuesday to build a behavioral health facility with Acadia Healthcare Co. Inc. in Chula Vista. The facility will replace Scripps’ current behavioral health unit at Scripps Mercy Hospital. Scripps Health officials expect it will accommodate treatment for three times as many patients as the existing unit and will create more than 150 new jobs. The 120-bed facility is expected to open in 2023. Scripps also plans to invest more than $1 million into improvements to its current 36-bed facility while it remains in use. The new facility will be staffed by about 250 employees; the current behavioral health unit has 93. Acadia Healthcare provides behavioral healthcare at facilities in 40 states, the United Kingdom and Puerto Rico. The new Scripps facility will add to Acadia’s network of 586 behavioral health units and roughly 18,000 beds.